If you're a musician, you 'll want to be at The Rust Belt Market this weekend! 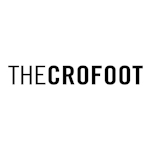 There you will find a whole slew of vendors with guitars, pedals, amps and more. 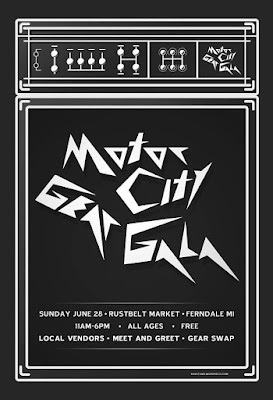 It's being called the Motor City Gear Gala and it is happening this Sunday, June 28th from 11 a.m. 'til 6 p.m.
A couple of years ago a similar event was put on by Nik and Kim from The Philter at The Loving Touch. 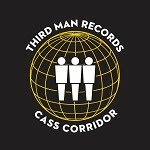 It was an awesome opportunity for everyone in the music community to come together, hang out, and check out some great equipment and companies that keep this scene going. It sounds like this is going to be just as awesome. Some vendors that will be at the Gala are Wallace Detroit Guitars, Madisons Music, Great Lakes Guitar Pickups, Metropoulos Amp Inc, Lovepedal Custom Effects, Jext Telez, Renaud Audio, Red Panda, Motor City Guitar, Guitar Grip, Detroit Amp Lab, Spiral Reconing, Motown Guitar Service, Jumperz L.L.C., Acme Audio Manufacturing Co., Bacu Instrument Company and DIME. So you will be able to get everything from some new strings to info on lessons. There will also be raffles for new gear along with some performances. This great event is being headed up by Jason Stollsteimer and Dustin McLaughlin. It sounds like there are still tables available if you have a company that wants to get in on the action. 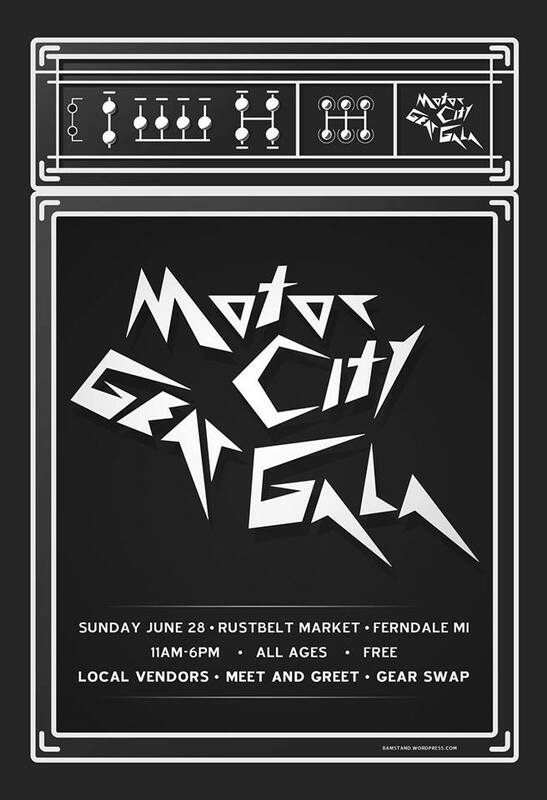 If you are interested, just send an email over to motorcitygeargala@gmail.com. For more information on the Motor City Gear Gala, click here. 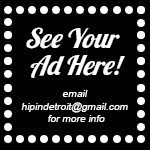 Admission to the event is free and The Rust Belt Market is located at 22801 Woodward Ave. in Ferndale.